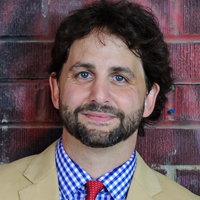 Eric Eisen will show you how to turn digital into dollars on the MABshow Innovation Stage. Everyone is looking for real and proven ideas to drive digital revenue and grow their digital audience. Learn how SoCast Broadcast partners are successfully using their digital tools to drive meaningful results. He will share secrets and practical ideas to take back to your station to make an immediate impact on your bottom line and improve audience experience. You’ll learn how to leverage digital to create excellent digital content, promotions and events to increase audience engagement and generate significant digital revenue. All attendees will receive a complimentary Digital Success Cheat Sheet with tactics to help them grow digital engagement and revenue at their radio stations. 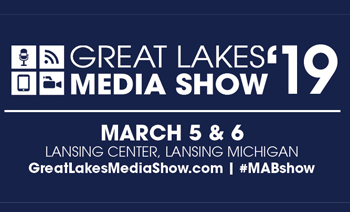 The Great Lakes Media show will take place March 5 and 6 at the Lansing Center. Click here to register today!